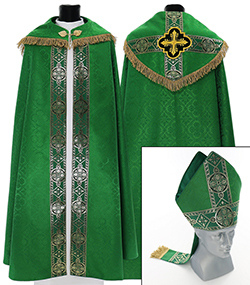 In the wide range of our store you can find many models of Gothic Copes. 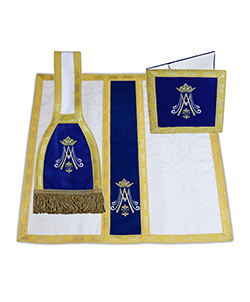 Their beautiful and lofty style is ideally suited to many important masses and church occasions. We have models in many colors and sizes. All clergy can easily find something for themselves. 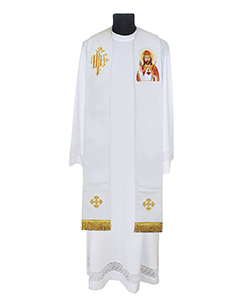 Depending on what liturgical period we have now in the Church, the priest can clothe himself in the Gothic Cope for the occasion. 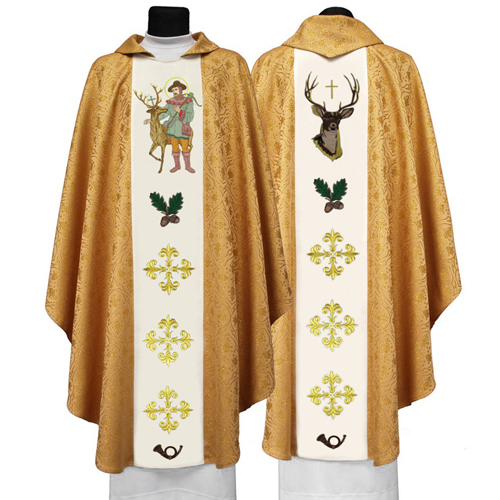 We have colors and decorations suitable for every season of the liturgical year. Decorations on Gothic Copes are made with particular accuracy. Their wonderful patterns and decorations give the fabric a unique meaning and pattern. 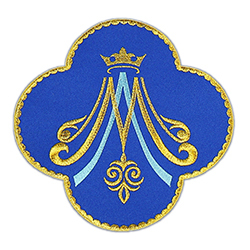 Among our range you can choose from many of the most beautiful designs referring to the Gothic era. As you know, this is associated with unique rich designs and uniqueness with each model. 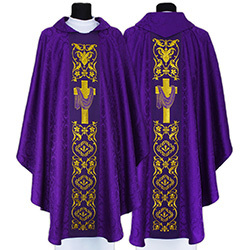 Beautiful Gothic Copes will be an ideal gift for a priest from their parishioners, but also will be considered a great purchase and thoughtful investments for years. 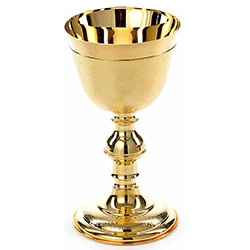 Each priest will be great at Gotihic Copes and will gain the respect and seriousness of the celebrated mansions.